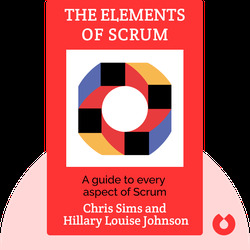 The Elements of Scrum (2011) explains how outmoded software development processes are holding companies back in an ever-changing market. Today’s successful teams need to be agile and flexible; and the best companies do this by adopting a methodology called scrum. 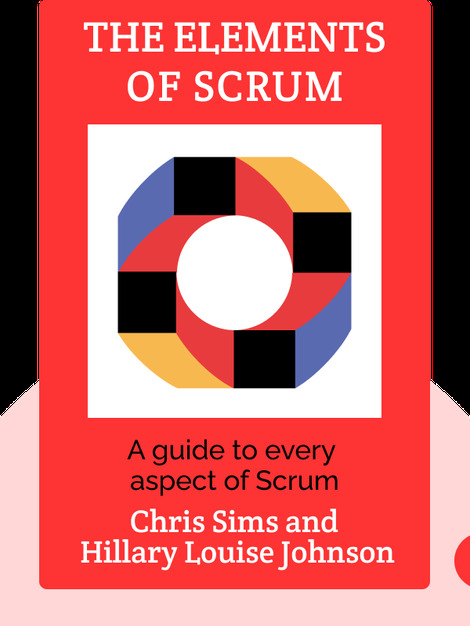 This book gives you everything you need to know to start a scrum-based process in your own organization. Chris Sims is a certified scrum trainer, agile coach and the founder of Agile Learning Labs. Hillary Louise Johnson is a writer and journalist. She has contributed to publications such as Inc. and the Los Angeles Times.